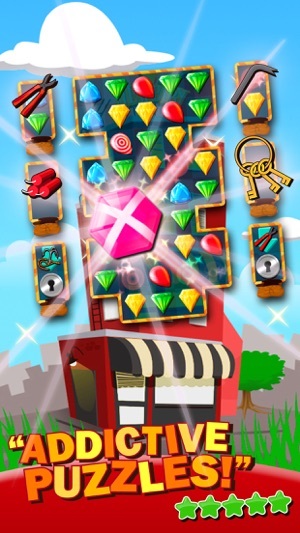 Cartoon Racoon is a free match3 game that combines puzzle-solving and jewel-matching fun with a challenging quest: Help our crafty toon raccoon to steal precious gemstones. Are you up for the challenge? Experience an brand new adventure. 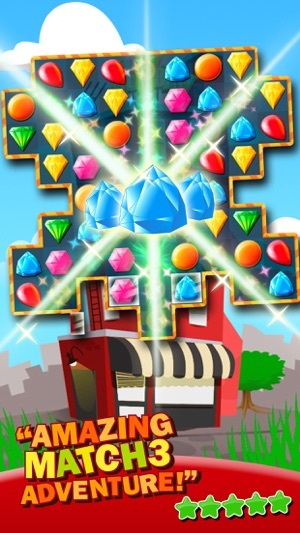 Match 3 or more precious gemstones to complete amazing levels. 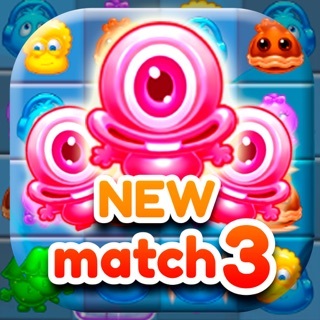 It's time to take your puzzle solving skills to the limit in this unique match3 puzzle game! Join a crafty toon racoon on a one-of-a-kind adventure. Can you help them uncover hidden secrets and get all the possible jewels and precious gemstones? Dive into the addictive world of Cartoon Racoon! 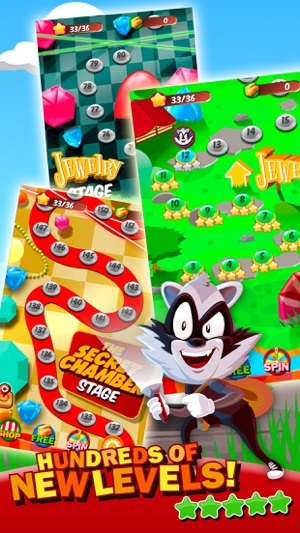 Join crafty raccoon in his relentless search for the jewels and gems and try to overcome the challenging but rewarding obstacles during this match3 adventure! 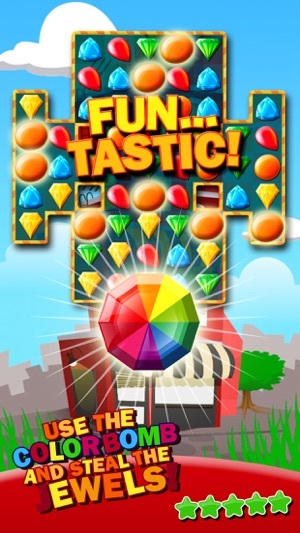 Match colored precious gems and play this exciting and challenging puzzle game for free with your friends. 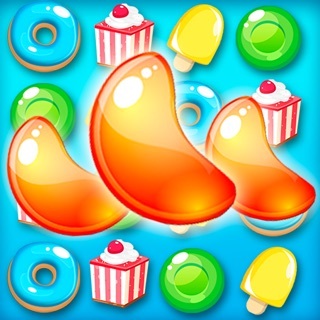 A thrilling match3 game that will keep you hooked for a long time for Free! 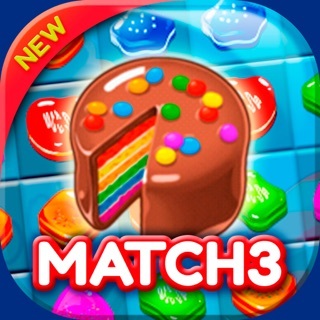 Basically, the same to majority of match 3, with just enough differences to make it interesting & addictive! Love the graphics & lack of pop-up adds to entice purchases of lives & or boosters helps keep gameplay enjoyable! 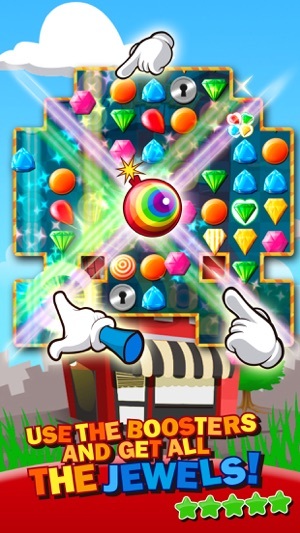 There are adds between levels, but most can be closed with just a click and the others are between 15 - 30 seconds after 5+ levels. I love this game, but on my iPhone 5s, it crashes CONSTANTLY.